Psychology of Advertising On Persuasive Stimuli is a real time project report with example of Lays chips and local market campaign of Lays to study persuasion. Lay’s is the brand name for a number of potato chip varieties as well as the name of the company that founded the chip brand in 1938. 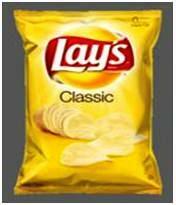 Lay’s chips are marketed as a division of Frito-Lay, a company owned by Pepsi Co Inc. since 1965. Other brands in the Frito-Lay group include Fritos, Doritos, Ruffles, Cheetos and Rod Gold pretzels. Contents In 1932 salesman Herman W. Lay opened a snack food operation in Nashville, Tennessee and, in 1938; he purchased the Atlanta, Georgia potato chip manufacturer “Barrett Food Company,” renaming it “H.W. Lay & Company.” Lay criss-crossed the Southern United States selling the product from the trunk of his car. In 1942, Lay introduced the first continuous potato processor, resulting in the first large-scale production of the product. The business shortened its name to “the Lay’s Company” in 1944 and became the first Snack food manufacturer to purchase television commercials, with Bert Lahr as a celebrity spokesman. His signature line, “so crisp you can hear the freshness,” became the chips’ first slogan along with “de-Lay-sious!” As the popular commercials aired during the 1950s, Lay’s went national in its marketing and was soon supplying product throughout the United States. In 1961, the Frito Company founded by Elmer Dolin and Lay’s merged to form Frito-Lay Inc., a snack food giant with combined sales of over $127 million annually, the largest of any manufacturer. Shortly thereafter, Lays introduced its best-known slogan “betcha you can’t eat just one.” Sales of the chips became international, with marketing assisted by a number of celebrity endorsers. In 1965, Frito-Lay merged with the Pepsi Cola Company to form PepsiCo, Inc. and a barbecue version of the chips appeared on grocery shelves. A new formulation of chip was introduced in 1991 that was crisper and kept fresher longer. Shortly thereafter, the company introduced the “Wavy Lays” products to grocer shelves. 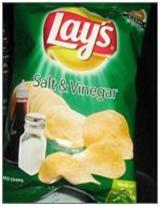 In the mid to late1990s, Lay’s modified its barbecue chips formula and re-branded it as “K.C. Masterpiece, “named after a popular sauce, and introduced a lower calorie baked version and a variety that was completely fat-free (Lay’s WOW chips containing the fat substitute olestra). 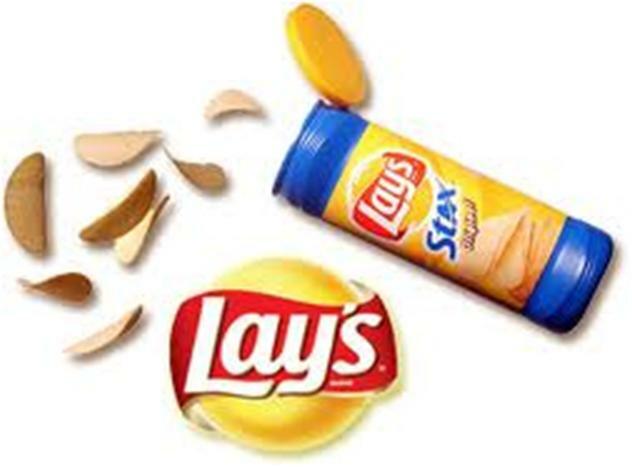 In the 2000s, kettle cooked brands appeared as did a processed version called Lay’s Stax that was intended to compete with Pringles, and the company began introducing a variety of additional flavor variations. Frito-Lay products presently control 55% of the United States salty foods marketplace. Lay’s is 100 percent vegetarian. The production process begins on farms in select regions across India where the best potatoes are grown specifically for Frito-Lay. Upon the potatoes’ arrival at plants, it can take as little as 24 hours for the chips to be made. Except for barbecue-flavor potato chips, which were introduced no later than 1958, up until the last 20 years, the only flavor of potato chips had been the conventional one. Despite an explosion of new flavors, the unadorned original is still the selection of 81%of consumers. 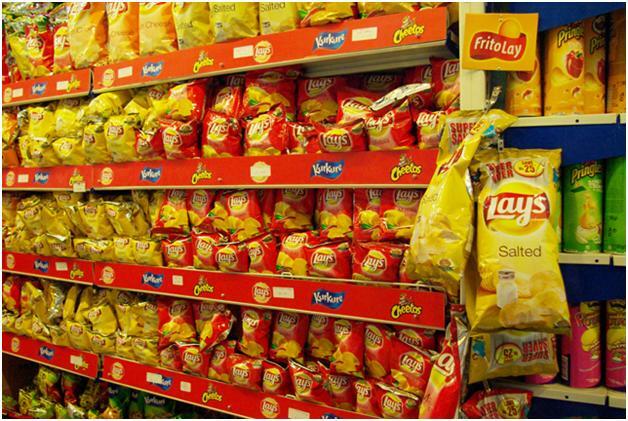 In the Pakistan, Lay’s chips offers a number of flavor combinations, in addition to the classic chips. Persuasion is the act of getting someone to take a particular action or to change a particular belief. For example in sales, the biggest thing in sales is that people buy the product and take the action of actually deciding, making the decision and following through, paying money in cash or credit card or signing up for terms. They’ve made the decision and they have followed through on that decision to take action. Commercial content was manipulated to be either of (a) factual or (b) evaluative. The impact of these two contents was assessed on members of two different age groups: young adults (i.e. people between 20 and 40 years old) and the elderly (i.e. people over 55 years old). Results show that unaided recall is lower among the elderly whereas commercials with largely evaluative content result in higher mis-comprehension among them. 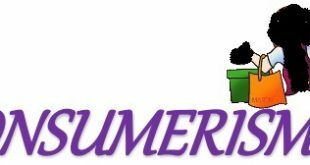 As compared to young adults, seniors developed more positive attitudes towards the commercials and generated more positive effective responses towards the product regardless of the commercial content, though their overall attitudes tend to be consistently neutral. Involvement towards the product plays an important mediating role, to such an extent that it blurs the effect of age group on attitude towards the product. Persuasion is an important communication tool in business. It can be used to resolve disputes or change a person’s attitudes towards a task or colleague. Persuasion is used in all business industries: for example, politicians often use persuasion to influence undecided voters to vote for them. Effective persuasion techniques require a basic grasp of communication as well as employing various persuasion strategies. A key role in business is to persuade others to understand your viewpoint and agree with you, whether you are selling a product or relaying information. Knowing how to convince people of your perspective is a valuable skill. You can experience positive outcomes, such as increased sales and the respect of your employer, by using the power of a persuasive presentation. All business communications, at least the majority of them, are persuasive and aimed at convincing the other people to think and to act as we would like them to. Almost everything of what we communicate contains the persuasion component in it. There is a simple example of this idea. Persuasion is a very important element of any business communication. It can be used for various purposes: to convince someone in your point of view, to make someone change his or her ideas about something, to resolve disputes. Persuasive communications are not restricted to a definite sphere of business; they are common for all business industries. Effective advertising is, almost always, persuasive advertising, and while not all advertising seeks to persuade, in a competitive situation those who best persuade are those most likely to win. We have chosen LAYS as our product because everyone wants to eat lays even the unknown person who sees the lays in front of him cannot resist. People eat lays chips in fact they fight with each other to get it. To accomplish our project, we went to the CALTEX PETROL PUMP near Thokar Niaz Baig. We visited this petrol pump for three days and observed the sales of the lays there. Every one want to eat this product even the unknown person who sees the lays in front of him cannot resist. 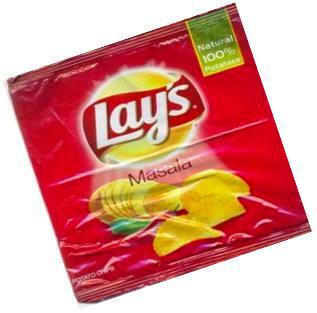 People eat lays chips in fact they fight with each other in order to get it. In our advertisement, we have shown that two persons are sitting and one packet of lays is lying in front of them on the table. One person can have the packet and the other have to give up on it. They both start thinking how they can get chips. They make a plan to get the chips but failed in doing so because the entry of third person twist the whole situation and changed the scenario and the third person get the packet chips hurriedly after deceiving both of them. The two people sitting look each other surprisingly and get nothing but “mouth with filled water”. At Caltex petrol pump, we observed that whenever people come to fill out their fuel tanks, they visit their tuck shop in order to have some refreshment and make purchase there. Normally, the daily sale of lays at Caltex is 10-12 packs. We played our advertisement in front of the cars which comes there to out their tanks. People while filling their car’s tanks saw the advertisement continuously. 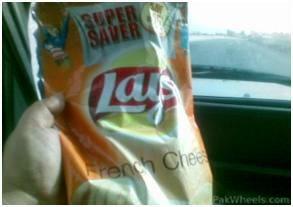 After seeing the advertisement of lay’s chips, people shown more interest and also desired to eat the chips instantly. There mouth was filled with water at that time. Every person who saw the advertisement said that when we purchase a bag of chips, we continued to eat one after another, unable to stop. Some said that salty flavor seems to be crispy and crunchy and really mimic without sacrificing any of the taste. Love these potato chips by Lays. 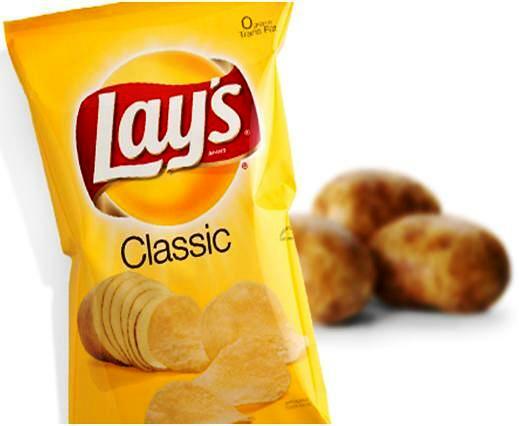 Some said that they are picky and they loved Lays because it is healthier. Lay’s potato crisp are great. 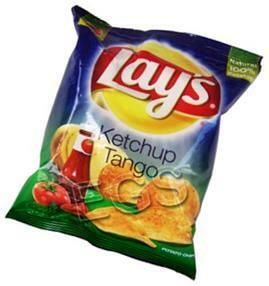 Not only are they a healthy alternative to the other styles of chips. Some said chips was intrigued because they were very low in calories and were fat free! The insidious power of subliminal advertising is more and more evident. Persuasion plays a great role in the world of advertising because it is the main purpose of advertising. Powerful advertisement is an authentic way which can change the people ideas or thoughts in a positive direction. If advertisement will be attractive or enchanting then more people will convince to purchase the product. Persuasive advertisement makes people to buy the product frequently because the customer understands the basic nature of the product and the benefits that set a particular product apart from the competition.